Learn more about Bali by reading the Bali articles and Bali essays that are published on Wonderful Bali. 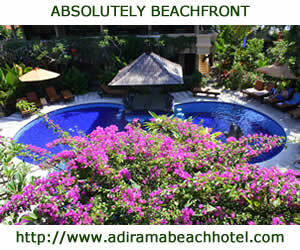 Our Bali articles contain lots of pictures and cover a variety of subjects. Learn about the culture of Bali. Meet the people of Bali. Read all about the beautiful nature of Bali. Have a look at different areas and places of Bali. 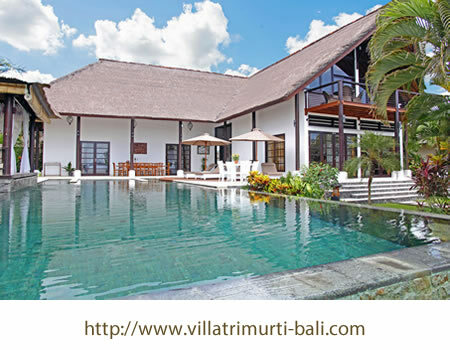 Visit the modern and ancient temples of Bali. Have a taste of the special food of Bali. Explore the animals and wildlife of Bali. Read about the Hindu religion and its colorful ceremonies. Let our magic Bali articles put a spell on you! Bali is also known as the island of the gods or the island of the ten thousand temples. Its people are very friendly and always smiling. If you visit Bali you will get a warm welcome from the local people, wherever you go. Especially at ceremonies, which are covered by our Bali articles about Hindu ceremonies. The local people love it when you attend. The staff of your hotel or villa can inform you about ceremonies that take place in the neighborhood at the time of your visit. And if you have read all our Bali articles and you are longing for more, why not read the Bali travel coverage of other sites as well. Just visit your local version of Google and type in the key words ‘Bali articles’ to get an almost endless list of websites that have also published Bali articles. Anyway, we wish you lots of reading fun, to start with here at Wonderful Bali. Just to give you an idea what other people like to read, here are some suggestions for reading.